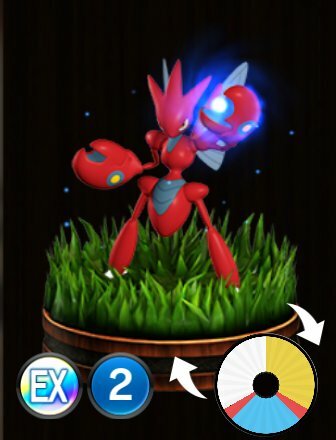 Special Ability: Steel Breaker - If a battle opponent of this Pokémon spins an Attack of 130 or more damage, attach a Cracked marker to the battle opponent. 96 Savage Spin-Out White Z-Move Attaches a MP-2 marker to opposing Pokémon within 2 steps. ?? ?